LDPE Gusseted Bags 4 x 12 Material: 100% Virgin Low Density Polyethylene Color: Clear Width: 4 inches Side Gusset: 2 inches Height: 12 inches Thickness: 1 mil Gauge: .001 Recyclable Gusseted bags are regular poly bags with extra polyethylene material on the sides that extends the capacity of your bag. This means that these bags feature a creased side that can expand to accommodate big items that might need more space. Side gusset bags are the ideal choice for wrapping and maintaining bulk items and unusually shaped products. Each of these packaging bags is made of pure Low Density Polyethylene (LDPE) resin that meets all FDA and USDA standards for food contact. SATISFACTION GUARANTEE: Clear packing bags are backed by 100% guarantee. If you are not completely satisfied product you'll receive your money back! Aviditi gusseted poly bag. Expandable sides and fitted bottom make packing bulky or irregular shaped items easier. Inside usable space measures 4-inches length by 2-inches width by 8-inches height and 2 mils thickness. Available in clear color. Aviditi gusseted poly bag. 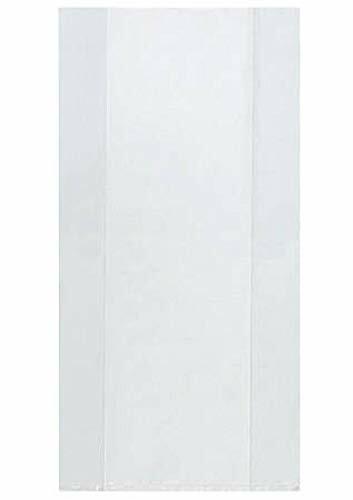 Expandable sides and fitted bottom make packing bulky or irregular shaped items easier. Inside usable space measures 4-inches length by 2-inches width by 8-inches height and 1.5 mils thickness. Available in clear color. 4" x 2" x 6" - 2 Mil Gusseted Poly Bags. Expandable sides and fitted bottom make packing bulky or irregular shaped items easier. Sizes listed are the inside usable space of the bag. Meets FDA and USDA specifications. Close bags with twist ties, bag tape or by heat sealing. Available in case quantities. Gusseted Reclosable Poly Bags Gusseted bottom allows products such as bottled liquids and dry packaged foods to stand upright. Bags are sealed with an easy-to-close double track zipper. Meet FDA requirements for food applications. Aviditi gusseted poly bag. Expandable sides and fitted bottom make packing bulky or irregular shaped items easier. Inside usable space measures 4-inches length by 2-inches width by 10-inches height and 1 mils thickness. Available in clear color. 4" x 2" x 10" - 1.5 mil gusseted poly bags. Expandable sides and fitted bottom make Packing bulky or irregular shaped items easier. Sizes listed are the inside usable space of the bag. Meets FDA and USDA specifications. 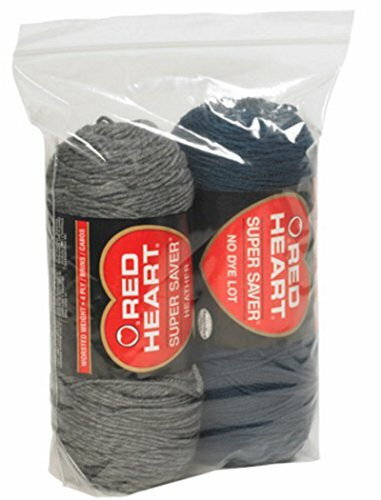 Close bags with twist ties, bag tape or by heat sealing. Available in case quantities. 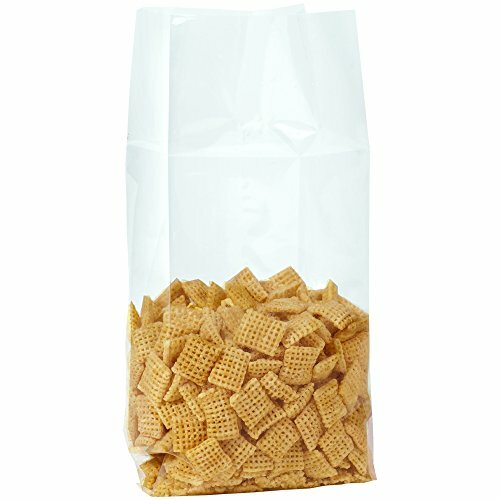 Gusseted poly Bags. Expandable sides and fitted bottom make packing bulky or irregular shaped items easier. Meets FDA and USDA specifications. Close Bags with twist ties, bag tape or by heat sealing. 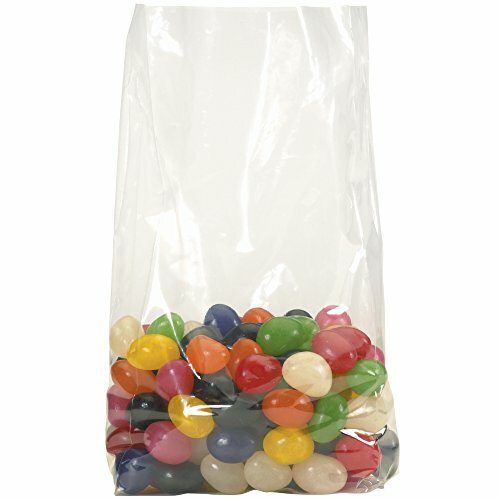 Looking for more 2 Mil Gusseted Poly Bags similar ideas? Try to explore these searches: Beaded Cross Cap, Diopter Fluorescent Magnifier Lamp, and Exterior Shield. Look at latest related video about 2 Mil Gusseted Poly Bags. Shopwizion.com is the smartest way for online shopping: compare prices of leading online shops for best deals around the web. 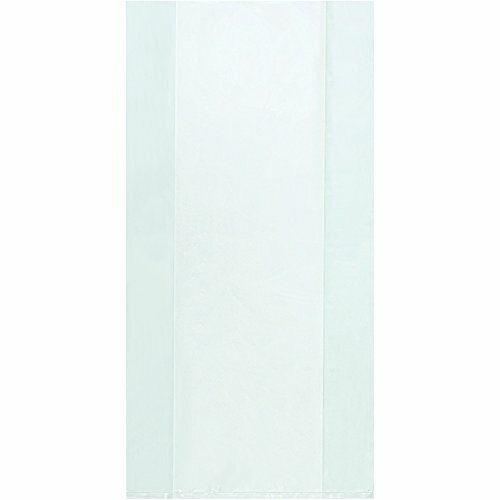 Don't miss TOP 2 Mil Gusseted Poly Bags deals, updated daily.